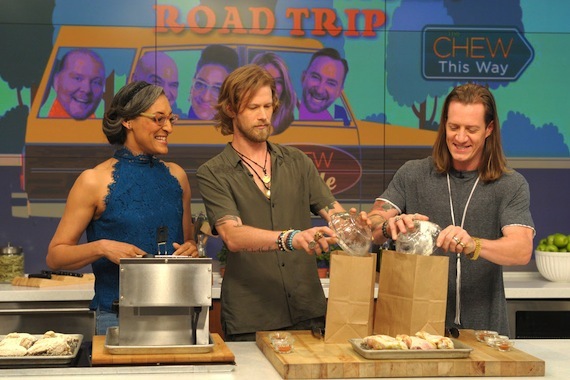 Florida Georgia Line appeared on ABC’s The Chew on Friday (Sept. 9) to help kick off the show’s “September of Surprises.” The duo put their cooking skills to the test when they hit the kitchen with host and Nashville native Carla Hall to make hot wings. Brian Kelley and Tyler Hubbard also played “Florida Georgia Dine,” where the pair tried to name popular foods from their home states while blindfolded. 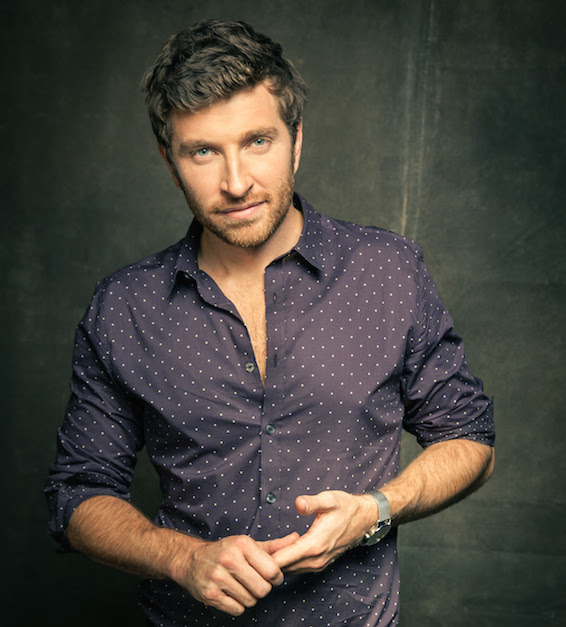 Brett Eldredge has selected Glow as the title of his upcoming Christmas album, due in October. The album also shares its name with an original track he wrote to capture a warm, holiday feeling. 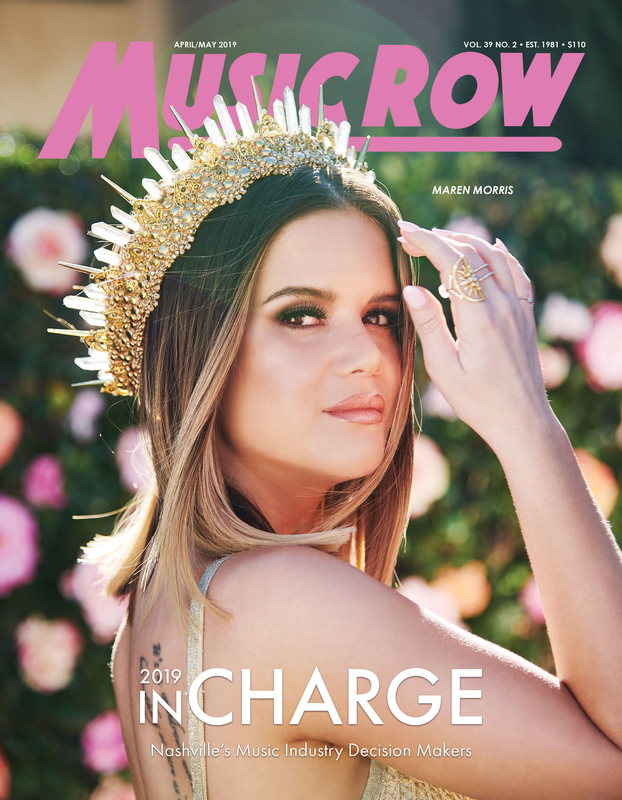 Meghan Trainor will be featured on the album on a special duet. 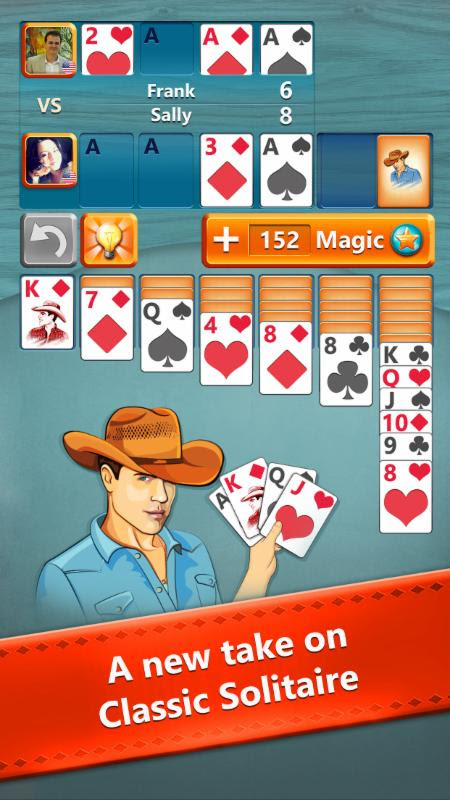 Gaming company MavenHut has partnered with Dustin Lynch to create the Dustin Lynch Solitaire mobile app, which allows users to enjoy Solitaire with a musical twist and unique competitive edge. The game also showcases elements such as magical power-ups, synchronous real-time gaming, and various tournament options. “Dustin’s creativity, authenticity, and strong following on social platforms by users spanning various age, income, and cultural backgrounds make him the perfect partner for our first Solitaire celebrity-featured mobile app,” said Andreea Leonte of MavenHut.